Are you looking for Czech girl dog names? 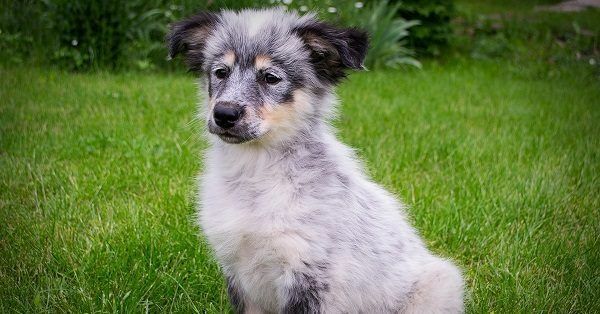 If it sounds interesting to you go and check out the list of Czech girl dog names that we have collected. The names from this country are very fun and original. Be careful to avoid names with difficult pronunciation, Czech is a complicated language and some sounds might be impossible to create for outsiders. 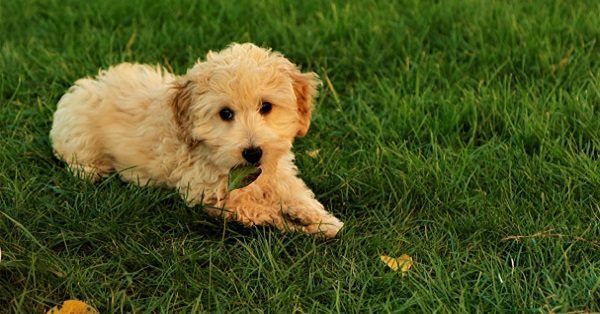 We hope you will enjoy the searching time and that you will find the dog name of your dreams!